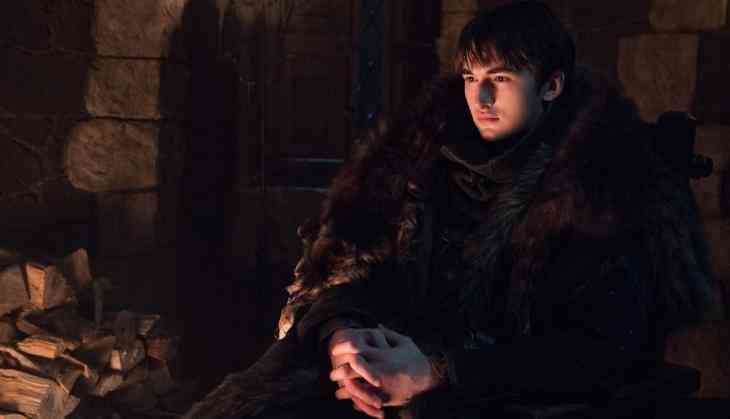 Weeks before the eighth and final season of 'Game of Thrones' premieres on April 14, Isaac Hempstead Wright opened up about how playing Bran Stark in the show impacted his off-camera life. Speaking about his first day in his university, the 19-year-old actor said, "I walked in and this girl just looked at me. And I was like: 'Hello', and they were like 'Hi(!)'. I went down to get some more stuff and when I came back, they'd had like a flat conference to say: Oh my god, what is going on!" "We went for dinner and they didn't actually say anything until, eventually, one of their mates was like: 'So apparently you're in Game of Thrones?!' I went out to some awful club night, and it was just ... a massacre," People quoted Esquire UK's interview with the actor. Wright also mentioned that he also received many emails from the student body. "Because your email is public domain, I got like, billions of emails from people going: 'Hi Three-Eyed Raven!' I was just trying to find out where my next lecture was," he said. While a lot of it is overwhelming, he mentioned that the popularity of the show has made it difficult for him to make friends. "But it made it quite difficult to make friends. I don't think I'll ever be able to have a normal university experience, which is kind of sad," Hempstead said. The makers of GOT finally launched the official trailer of the immensely anticipated finale on March 6. The trailer features all major characters from the drama series, gearing up to fight for Westeros against the spine-chilling White Walker-army that waits for them beyond the wall.